Post news Report RSS	Memories of Aeldaria is live on Kickstarter today! After over a year of hard work and effort we have made it! Memories of Aeldaria has just launched on Kickstarter featuring legends of the film & gaming industry such as Susan Calloway, John Rodd, Nick Landis, & more. Check it out and support us today! We have been working on Memories of Aeldaria for nearly 2 years including founding our company, seeking talent, and developing concepts. The culmination of our work is seen in our Kickstarter premier trailer where we've gotten to take the first large step to showing you what is really behind the veil we've kept up for so long. 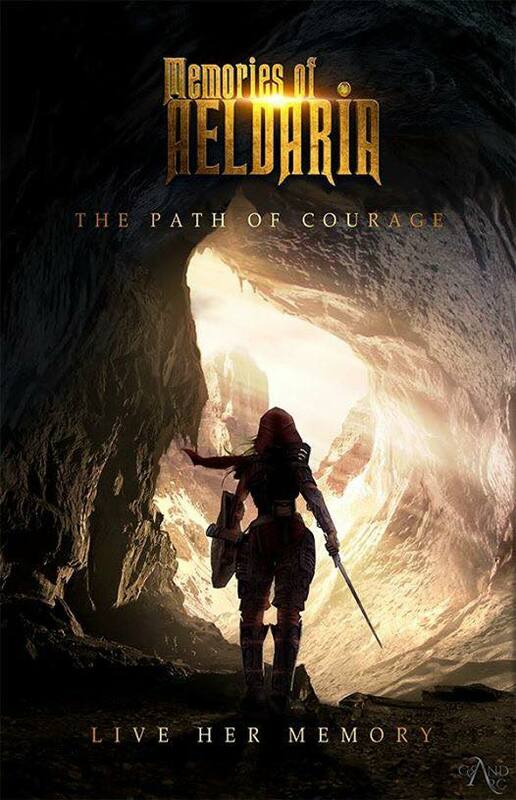 Memories of Aeldaria is an action / adventure title inspired by legendary titles that serve as some of the pillars of gaming history. We've taken those lessons throughout 25 years of gaming and are making the title we've always dreamed of playing ourselves. We hope you will check out our campaign and support us!